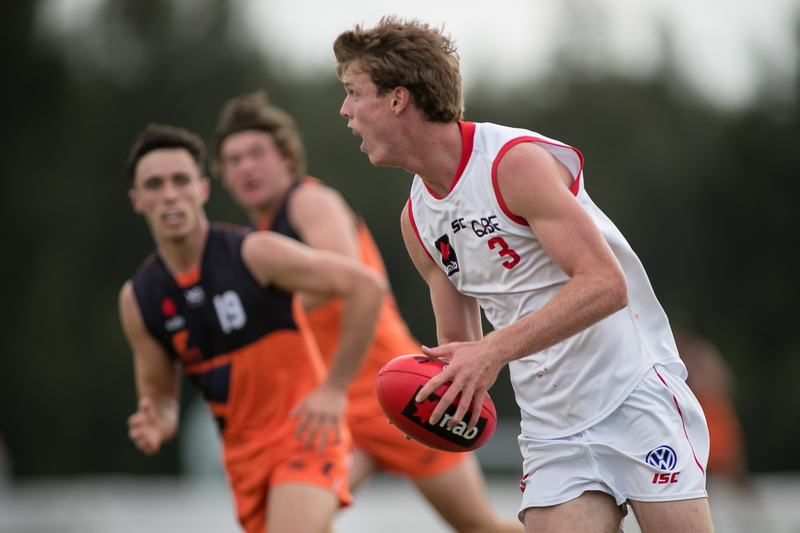 AFL Talent Ambassador, Kevin Sheehan has announced his annual Top 40 prospects ahead of the 2018 NAB AFL Draft to be held in Melbourne across two days on Thursday, November 22 and Friday, November 23. 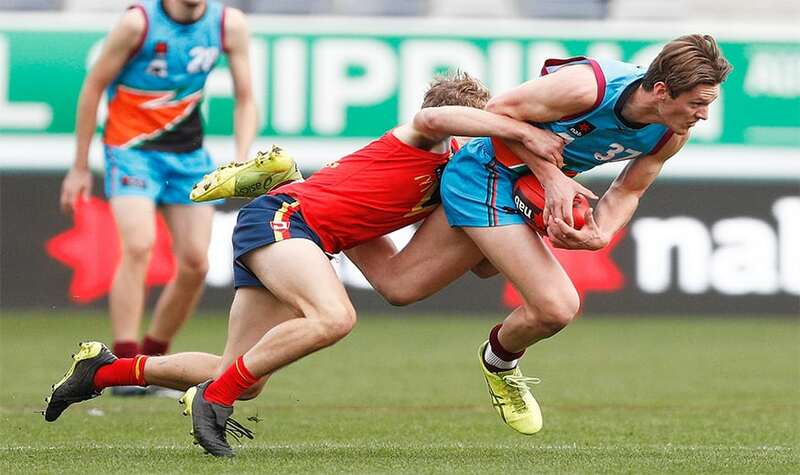 From the AFL NSW/ACT region, Sheehan has named Sydney’s Nick Blakey and Kieren Briggs, Albury’s Jacob Koschitzke and former GIANTS Academy member and 2018 Vic Country player, Ely Smith. Tall forward who is exceptional overhead and extremely athletic, allowing him to play in multiple positions. Long, penetrating left-foot kick in general play and is a noted goalkicker. Winner of the Harrison Medal in 2017 in the Division Two NAB AFL Under-18 Championships and runner-up this year. 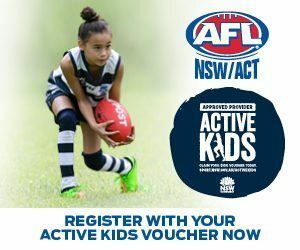 Son of former Lion and Kangaroo star John Blakey and has nominated for the Sydney Swans under the Next Generation Academy rules. Ruckman/tall forward who imposes himself on the game with his physical presence in contests and strong hands. 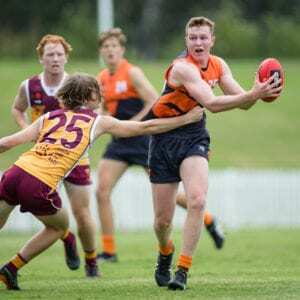 Mobile and good below the knees, he had an outstanding NAB AFL Under-18 Championships for the Allies, winning the MVP award after winning the same honour for the GWS Giants in the AFL Academy Series. Also earned Under-18 All-Australian honours. 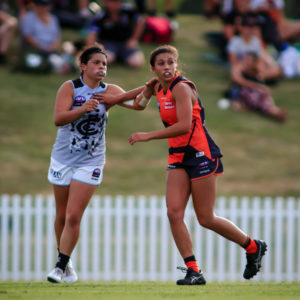 Being a member of the GWS Giants Academy will also be subject to a bid process. Tall defender who can also go forward, he is an excellent contested mark and strong in one-on-one contests. Uses the ball well by foot and is competitive. 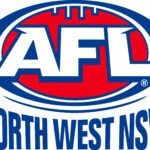 Had an excellent NAB AFL Under-18 Championships for the Allies, earning All-Australian honours. Nullifies opposition key forwards and shows composure under pressure. 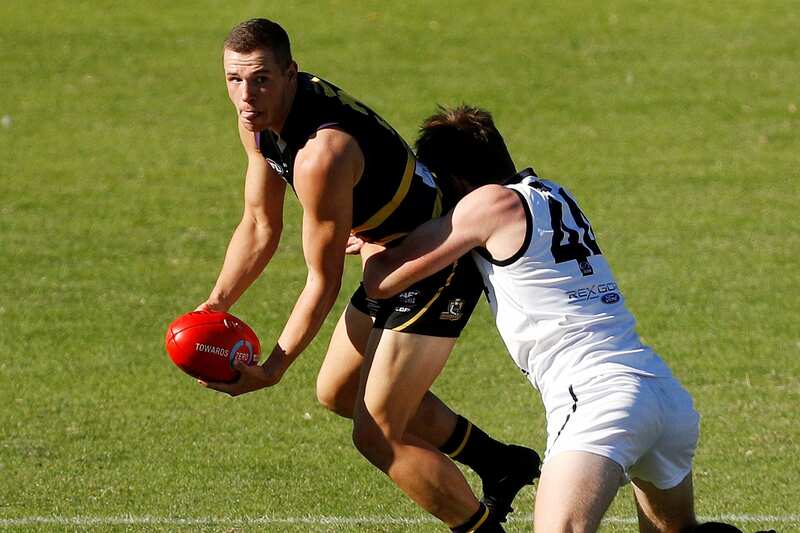 Played 10 games at both ends of the ground for the Bushrangers averaging 11 disposals at 74.5 per cent efficiency. Cousin of former St Kilda star Justin Koschitzke. Medium midfielder who is competitive with repeat speed and strong attack on the ball. A star in one-on-one contests and at stoppages and has excellent vision and clean hands. 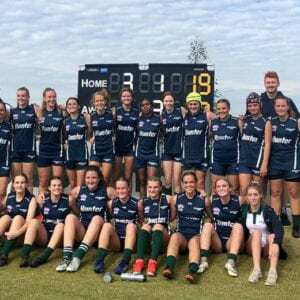 Burst on to the scene with an impressive game for Vic Country as a late inclusion in the final match of the NAB AFL Under-18 Championships. Won the Bushrangers best and fairest. Sheehan likened the potential talent in this year’s Draft to that of the 2001 ‘Super Draft,’ which produced many long-term stars for the AFL. 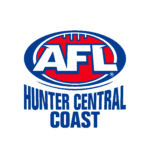 “Those in the business of watching and analysing AFL Draft prospects over the last two years have been very bullish about the elite potential throughout the Draft class of 2018,” said Sheehan. 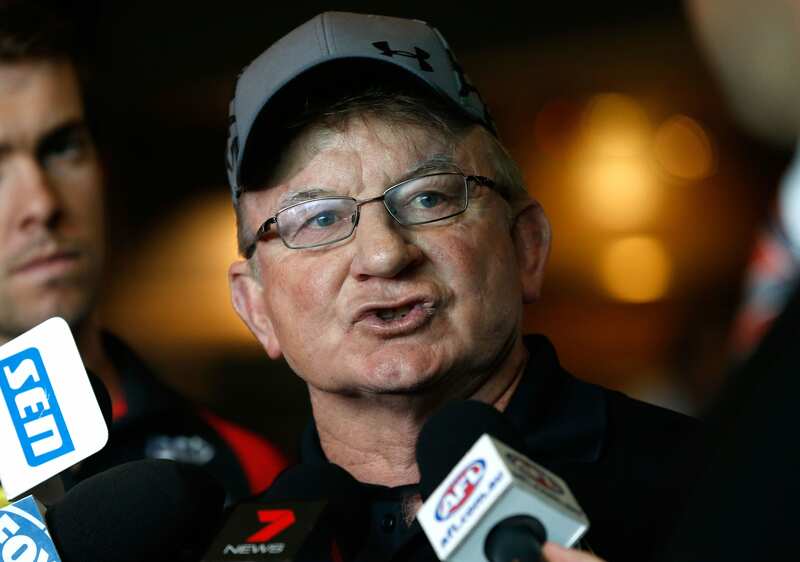 “It has led to comparisons with what is generally referred to in the AFL industry as the Super Draft of 2001. The year produced an extraordinary number of AFL champions and stars who became household names in our game even today when only two of those draftees, Number One selection Luke Hodge and selection 40 Gary Ablett Jnr are still playing from the 65 players drafted that year. “Brownlow Medallists Chris Judd (selection three), Jimmy Bartel (selection eight), Sam Mitchell (selection 36), Gary Ablett Jnr (selection 40), and Dane Swan (selection 58) all became champions of the game and amongst the 24 players who player over 150 matches. “Seventeen played over 200 games with the likes of Geelong quartet James Kelly (313 games), Steve Johnson (293 games), Ablett (302 games,) and Bartel (305 games) having a profound effect on Geelong’s success in the last two decades. “Similarly, Hawthorn can also claim a period of sustained success with Hodge (305 games), Mitchell (379 games), and Campbell Brown (205 games) multiple premiership players. In 2018 the NAB AFL Draft will take place over two days. The first round will be confirmed in the evening of Thursday, November 22 from 7pm, while the remaining rounds will take place from midday Friday, November 23. The 2018 NAB AFL Draft will be broadcast live nationally on FOX FOOTY. Fans across Australia can follow the 2018 NAB AFL Draft and their club’s latest recruits live on FOX FOOTY (Channel 504) from 6.30pm AEDT nationally. Fans can follow every selection live, hear expert commentary and in-depth analysis. The FOX FOOTY broadcast will also be available live to all AFL LIVE PASS subscribers thanks to Telstra.